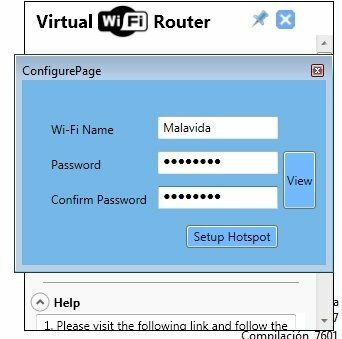 You can now turn your computer into a Wi-Fi access point for other devices and nearby computers. 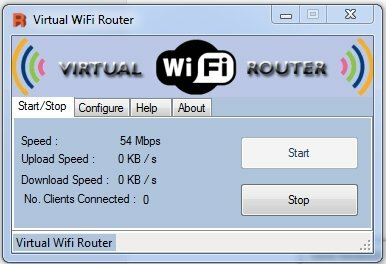 To do so, you only have to download Virtual WiFi Router. 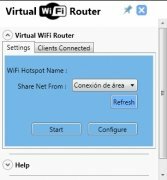 With Virtual WiFi Router you can create an access point to share the connection to your computer's network. 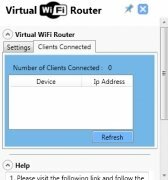 From that moment onwards, the latter will operate as a hotspot or access point to distribute the signal just like a Wi-Fi network, being able to connect tablets, smartphones and other devices. The configuration is simple and once carried out, you only have to choose the modem by means of which the connection is going to be shared. Encryption of the data transmitted. 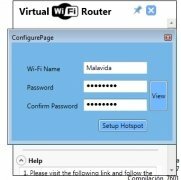 Download Virtual WiFi Router and turn your computer into a network anchorage point to share your connection. 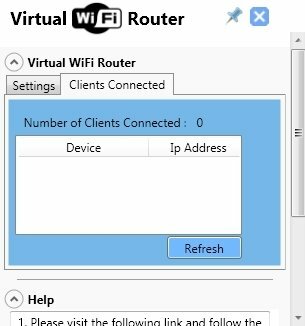 Requires a wireless network adapter. 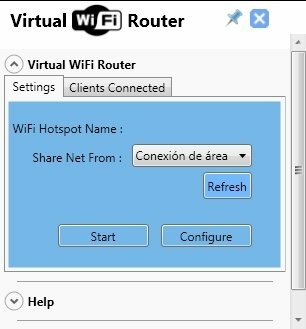 You need to modify the properties of the Local Network Connection and enable the Shared Use option.